The team at Complete Function Hire know how stressful wedding planning can be! After all – it is your special day. 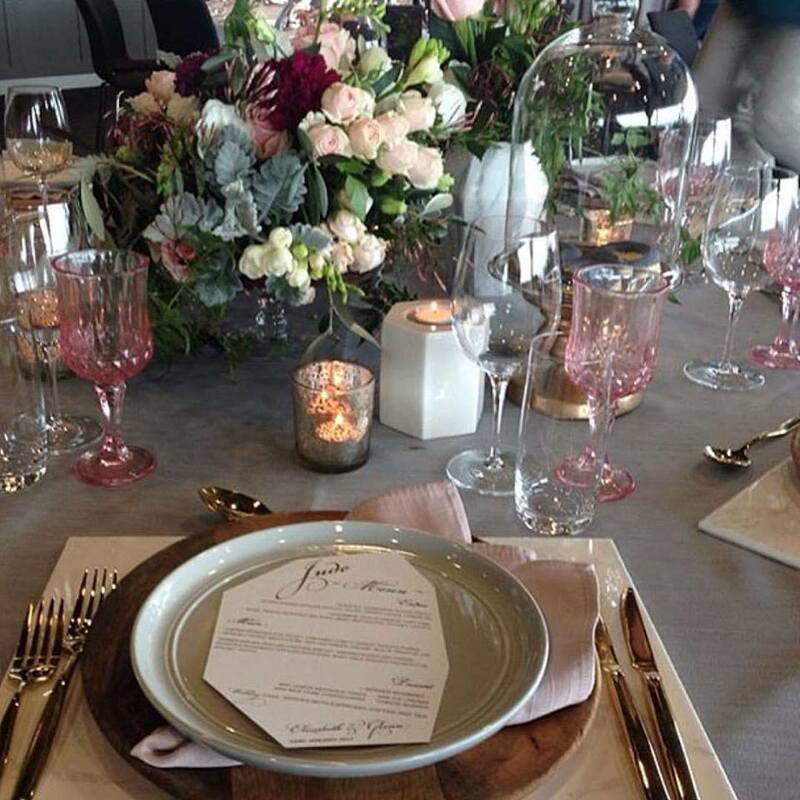 We are busy preparing for the upcoming wedding season – as are Melbourne Brides to Be. There are so many things to consider for your special day and your planning all starts with choosing your wedding style. This wedding season, there are so many unique and gorgeous styles to choose from and the team at Complete Function Hire have got all your bases covered with our huge range of furniture, equipment and table settings. Here are our top wedding style predictions for this wedding season. 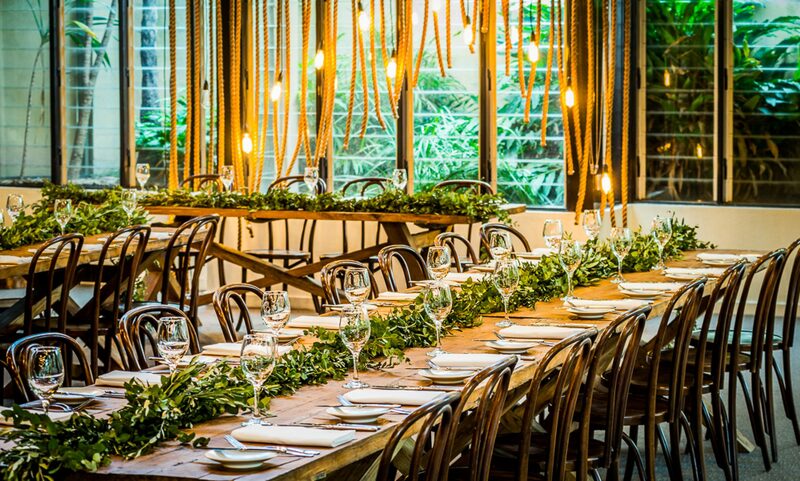 Melbourne brides are opting to go DIY this wedding season. Wedding inspiration and wedding planning tools are popular and abundant on social media and we are seeing more and more brides choosing to plan and style their wedding themselves. There are many elements to consider when organising your wedding styling – from furniture hire to crockery and cutlery. Many brides are choosing to source fresh flowers and asking friends and family to help them create their own centrepieces and table settings. Working with a trusted and experienced wedding supplier will assist you in being able to create your wedding style vision on the day. At Complete Function Hire, we pride ourselves on helping to guide brides and wedding planners on what type of equipment and furniture is appropriate depending on the desired look, the venue and the guest numbers. We welcome the return to formal elegance this wedding season. The more traditional wedding style returns this season, bringing back all things old fashioned and glamourous. 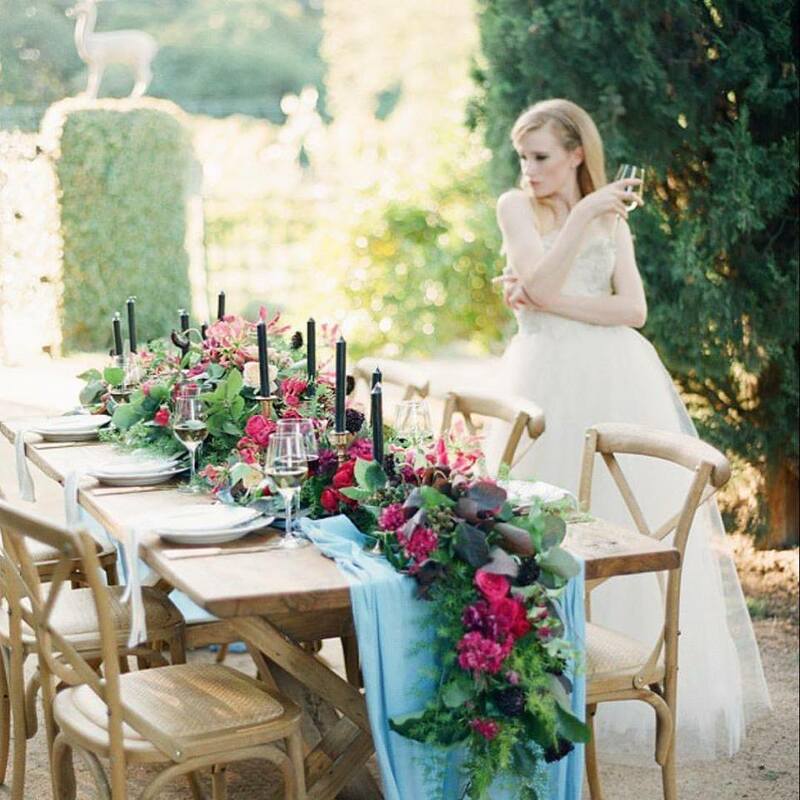 Our Bentwood Chairs are an essential addition to achieving elegant wedding style. Our gold charger plates will be sure add a touch of old fashioned glamour to your table settings. Bronze cutlery will make a stunning impression this wedding season and will complement either modern styling or a more formal look. Wedding fashion reports are predicting the popularity of metallic fabrics and touches for this summer. Add a point of difference and metallic glamour to your wedding style by incorporating metallic cutlery for your table settings. For a pop of colour, we also have a beautiful metallic blue range. Pretty pastels create the perfect summer wedding style. Pastels accents will be popular this wedding season and we are proud to offer some gorgeous pastel pieces to create you perfect wedding look from our pastel blue hair pin range of furniture to our pink pastel punch bowls, we can help create a gorgeous pastel look for your wedding. For advice on how to achieve your ultimate wedding style look contact the team at Complete Function Hire.